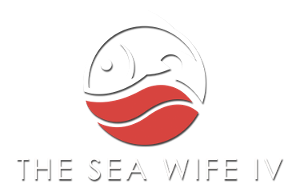 The Sea Wife IV is captained by Tom Cusimano, who has been fishing from Montauk, New York, for more than 30 years and leading charters for more than 20 years. In addition to his experience in Montauk, he spent much of his early life fishing with his father. Today, Captain Tom wants you to know that we guarantee a fun, exciting fishing trip with amazing people. 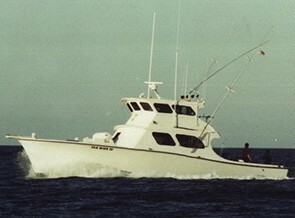 If you're looking for the best offshore or inshore fishing experience, we have your covered. We're the largest charter boat in the area with a capacity of up to 20 passengers on a spacious, comfortable 51' vessel. Our 1000 HP engine can get you to the hottest fishing spots quickly, allowing you more time to fish and enjoy yourself. 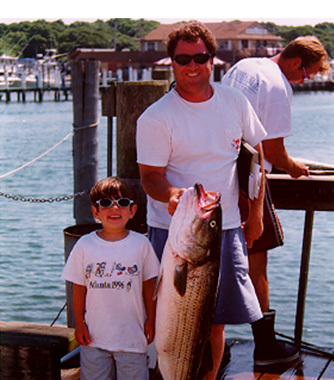 Book An Exciting Fishing Charter In Montauk Today. The Sea Wife IV is fully-equipped with state-of-the-art fish finding equipment, a generator to allow lighted night fishing, and the comforts of home. While you're with us, you'll have access to TV and VCR, stereo, freezer, a fresh water sink, air conditioning, a microwave, and electricity. 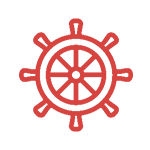 We supply all tackle and bait necessary, and work hard to ensure you have a fun-filled and comfortable trip. If you're looking for a great way to enjoy inshore or offshore fishing with family, friends, or any group, The Sea Wife IV has you covered.